Part of Hikvision's 2-Line range of cameras, the DS-2CD2E20F-W is an indoor recessed mount network camera that produces an exceptional 2MP high resolution video. Providing an ideal combination of features and affordability, with its ultra-compact design, this camera is ideal for any small business or office space. 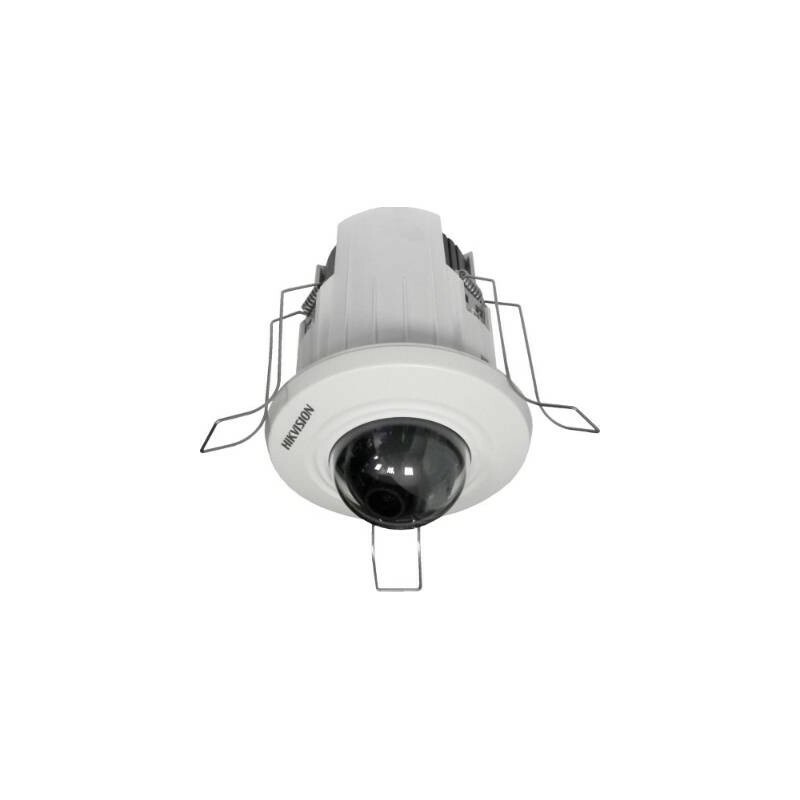 Remarkably easy to install, the camera includes prongs that adjust to fit any space with no installation tools required. Additionally, it also supports wireless connectivity with its built-in WiFi module.